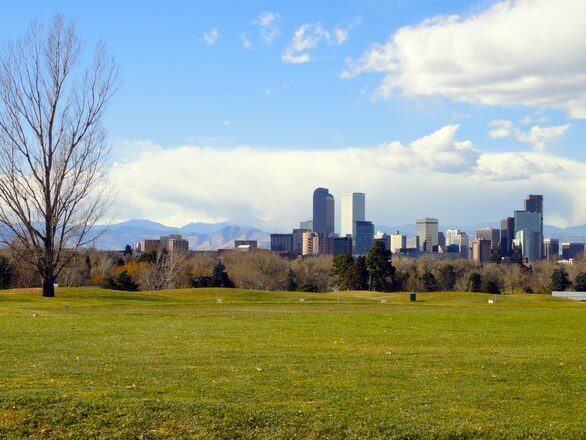 We are an environmental testing firm based in Colorado, specializing in Asbestos, Mold, and Lead testing. 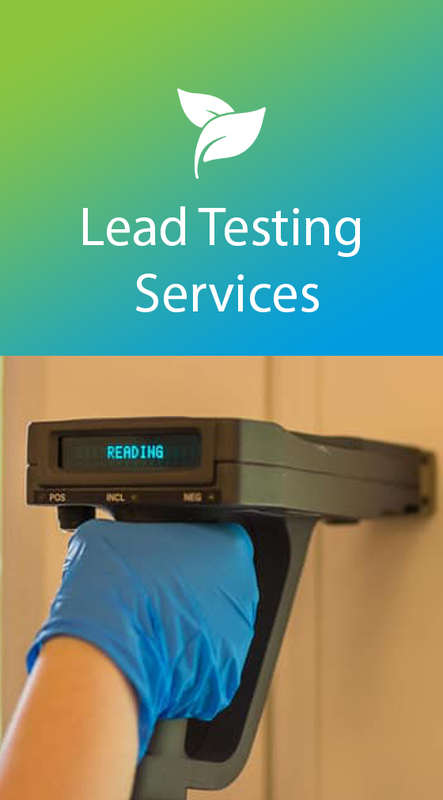 Here at eTest we are constantly working to provide the best, most accurate testing possible. Always striving to use technology to our advantage. Did you know you can order a test from our website? You can also head to our Contact Us Page and leave us a message or give us a call to discuss your project. 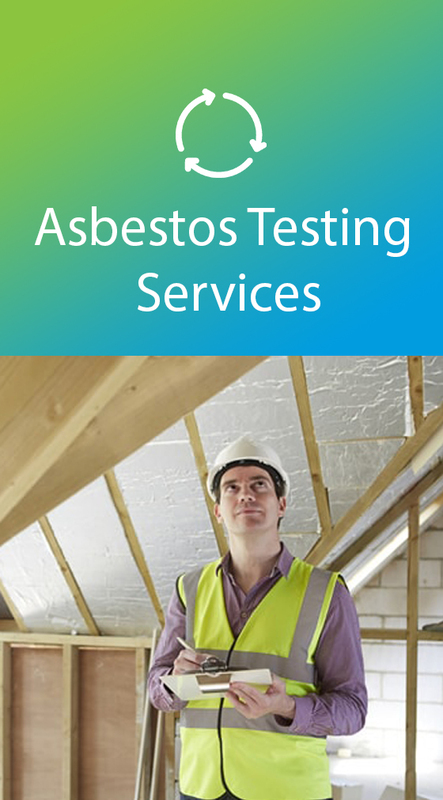 eTest Network is a licensed and insured asbestos, mold, and lead testing company based in Colorado. Each of our inspectors are state licensed in their respective fields and have completed intensive training and certification programs. We strive to provide our customers with an excellent experience, and for the eTest Network that means fast, friendly and professional service from start to finish.Communication is very important to us. If you have questions at any point in the testing process or thereafter, we take the time to make sure you are confident in your understanding of the work we do. We are also happy to go over the test results with your contractors or your insurance company once the work has been completed. The eTest Network also values your time. In some cases, analysis of our test samples can be completed the same day, however, most are completed between 48 and 72 hours. As soon as we receive the analysis we will call you to discuss and answer any questions you may have. These results will also be sent to you one business day later. Please explore this site to find out more detailed info regarding each type of service we provide. We look forward to working with you soon! eTest is a leader in testing for the insurance industry. 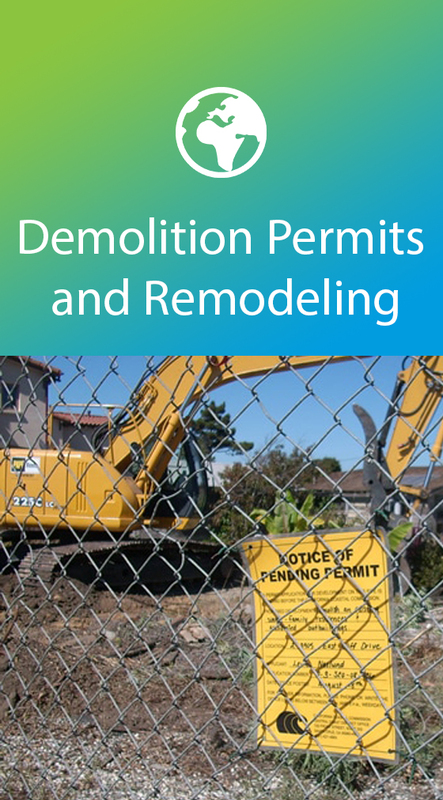 The majority of our work is done in connection with various kinds of property claims. 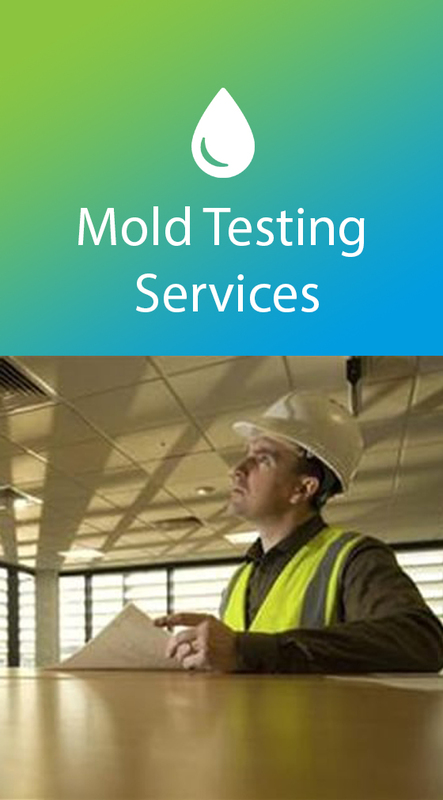 We pride ourselves in having a quick response and a fast turnaround for asbestos, mold, and lead testing. Speed is key when dealing with water or fire. You want to be in back in your property as soon as possible. Speed can also prevent secondary damage such as mold that may form when the property sits without mitigation in process. Finally speed helps to keep down the cost of a hotel and the cost of equipment and labor. Call eTest today if you’re a homeowner facing a mess, a restoration company who needs a top notch partner, or an insurance company looking for a statewide vendor relationship. Great company providing excellent service. Based on my customer experience with eTest Network, I would highly recommend this company to other customers. 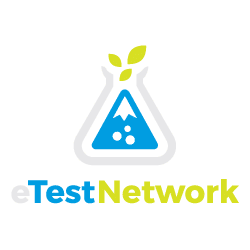 I would highly recommend eTest Network! The staff was friendly and very professional. We were in a bit of a bind and needed testing done as quick as possible, they were extremely fast at getting an inspector to us to help meet our deadline.